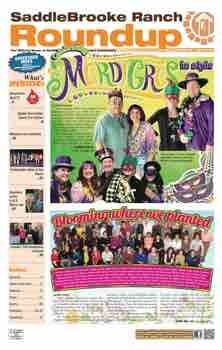 Come join the good times with two of Tucson’s easy-listening musical groups on Sunday, March 13, 3:00 p.m. at Vista de la Montaña United Methodist Church, 3001 E. Miravista Lane in Catalina (on the west side of Oracle Rd., 3.7 miles north of Tangerine). 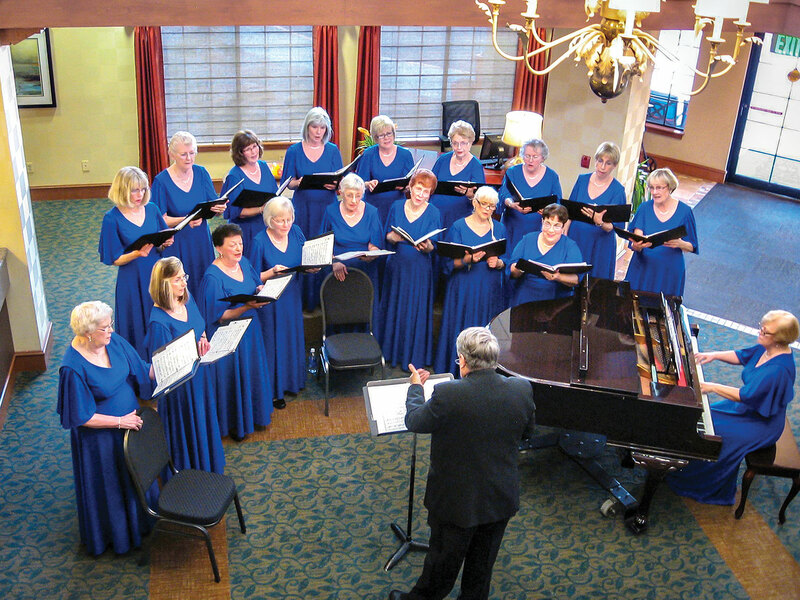 Desert Tones is a 20-member women’s chorus, founded in 1992. They sing 40s music, pop standards, show tunes, bebop and all sorts of familiar and entertaining music. They perform throughout the community, at clubs, retirement centers and special events and they are widely recognized for their musical excellence. 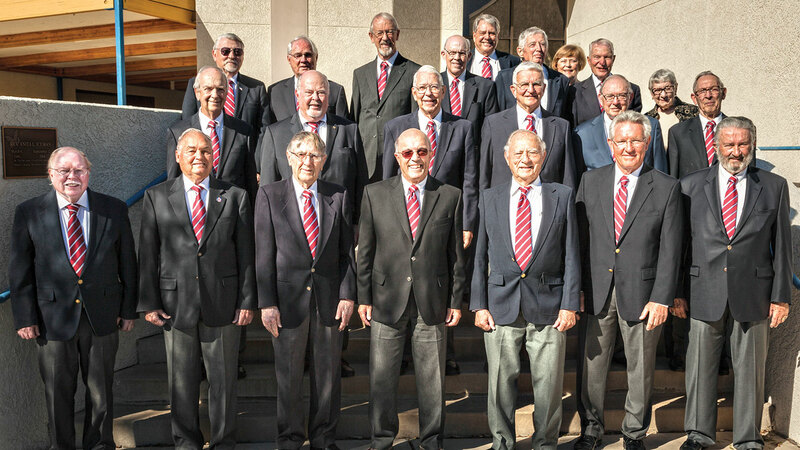 Vocal Seniority is a community chorus of men’s voices, now in their 10th year! They present an eclectic blend of styles including, western, gospel, sacred, show tunes, barbershop and pop. 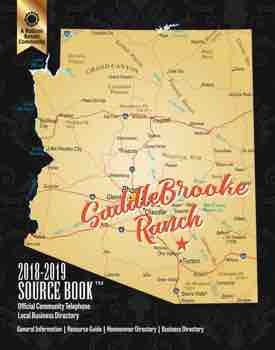 They are known for their outstanding harmony, blend and unique musical style and have performed in venues throughout southern Arizona. Each ensemble will present a group of favorites and then join together for some inspiring standards such as Danny Boy, You’ll Never Walk Alone and Amazing Grace. Bill Bellah is artistic director of both groups with Mary Bellah at the piano. Enjoyment is guaranteed! Bring your friends and family! The concert is free. An offering will be taken. More information at www.vistaumc.org.